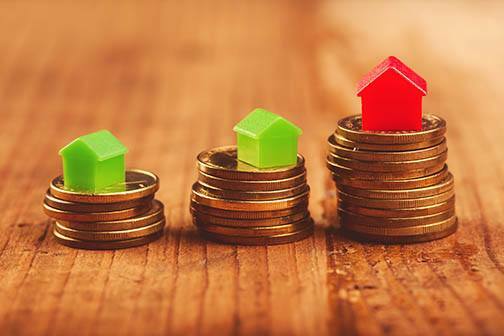 The monthly mortgage payment can be burdensome, but it’s possible to pay it down more quickly. Without getting a new job or working overtime, here are some tips you can use on a daily basis to save additional funds and pay off your mortgage at a swifter rate. For most people, having a cell phone is a necessity these days. However, there are ways that you can get around the high costs that are often associated with smart phones. Instead of going for the expensive plan you have, settle for a little bit less service and talk to your provider about deals they can offer you. It may seem like paying a higher monthly amount on your mortgage is impossible, but there are little ways to save each day that can help you pay it down faster. Add your money saving ideas in the comments below. If you’re planning on looking for a new home in the near future, contact one of our mortgage professionals for more information.